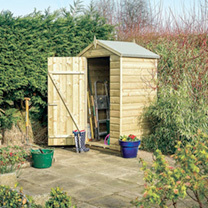 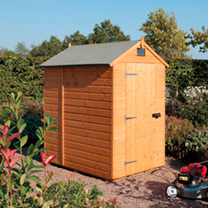 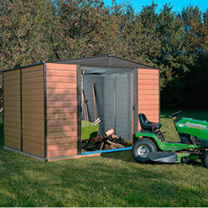 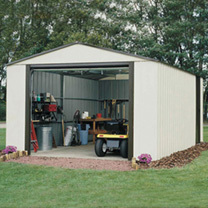 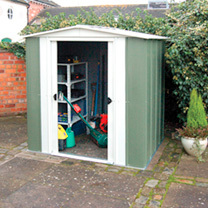 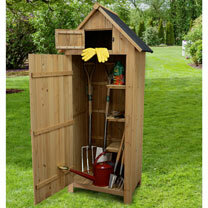 Looking for a garden shed to store all of your essential equipment? 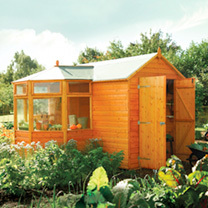 Check out the dedicated range online at Dobies of Devon today. 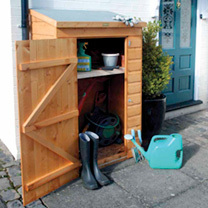 Whatever your needs, we’re confident we’ll have the storage solution for you. 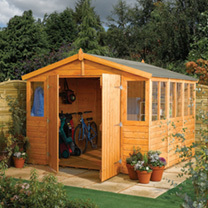 From log and tool stores to apex sheds, all of our items are excellent quality and available at low prices. 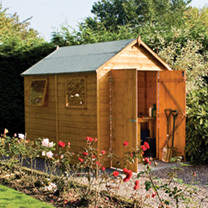 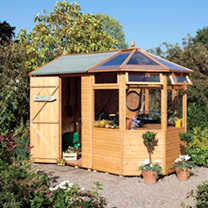 Check out our products and place your order for garden sheds online today. 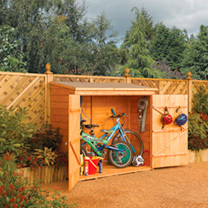 Don’t forget to check out our other garden storage options too!